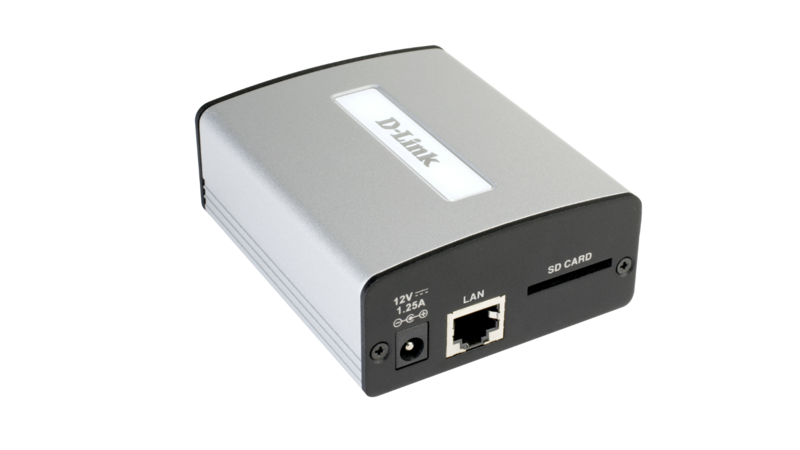 The D-Link DVS-310-1 1-channel H.264 PoE Video Encoder is a high-performance, single channel video encoder for integrating an existing analog CCTV (closed circuit television) camera into an IP-based video surveillance system. It is an ideal choice for banks, airports, factories, government buildings, prisons, and traffic surveillance applications - any location where surveillance equipment is already installed and functioning. 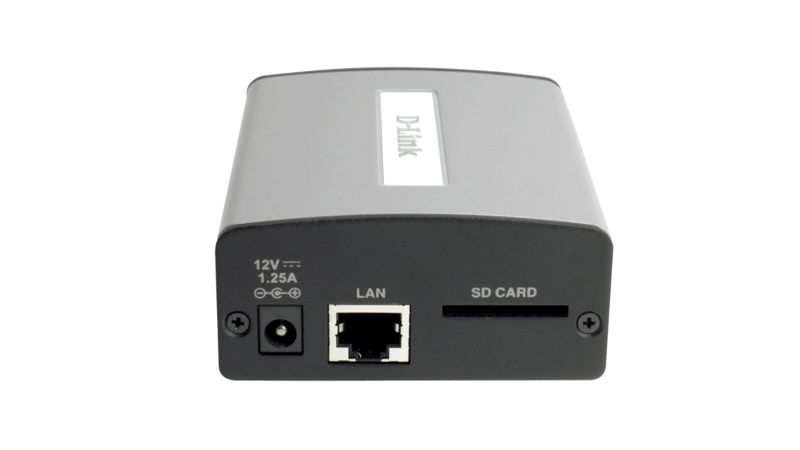 The DVS-310-1 supports simultaneous streaming of H.264, MPEG4, and M-JPEG video to provide both high quality, and bandwidth-efficient compression formats. M-JPEG delivers excellent file integrity, ideal for situations which require high image detail. H.264 produces a small file size, making it useful for extended recording or for use in low bandwidth networks. 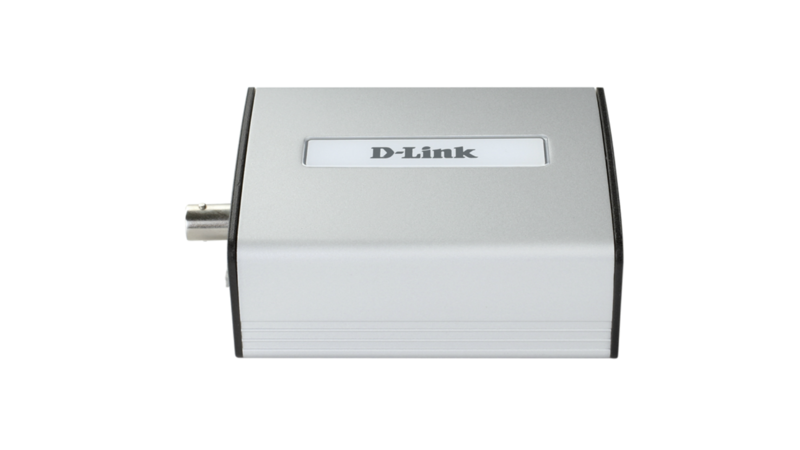 Additionally, the DVS-310-1 supports multicast H.264 which allows several users to view the stream by subscribing to a multicast IP address on the network. Alarm handling features provide alerts in the event of loss of video or loss of network connection. Motion alarms with configurable detection areas allow for effective surveillance and help to mitigate the need for constant human supervision. A buffer system allows the encoder to capture images to the built-in SD card slot both before and after an event occurs. Support for 3GPP Mobile Surveillance allows you to view a live video feed from your 3GPP compatible Internet ready mobile device. This extends your monitoring capability, allowing you to check your camera’s video feed while on the go without a computer. 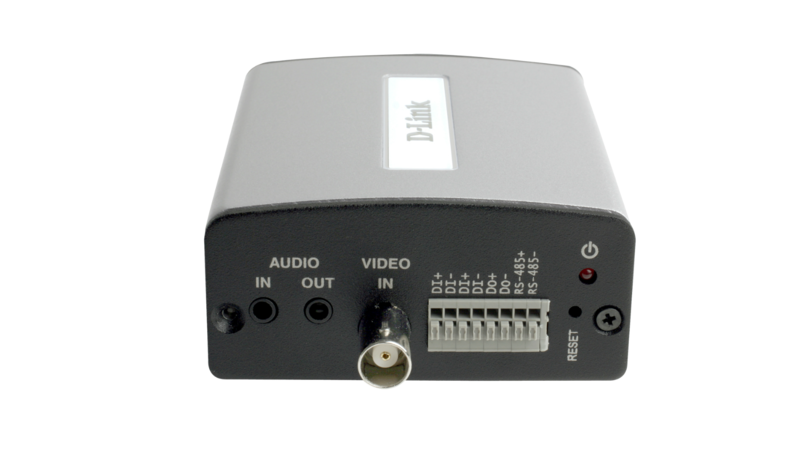 D-Link’s intuitive D-ViewCam management software provides a robust platform for configuring and controlling one or many IP cameras and video encoders. Intuitive controls allow you to manage and control live video with ease. D-ViewCam software allows you to view up to 32 cameras on a single computer screen from a central location. Motion detection and digital input devices trigger automated e-mail alerts that can instantly inform administrators of unusual activities.